This week for the Geek Corner we are putting the spotlight on The Dark Knight. He is turning 80 next year and looks pretty darn good for 80. 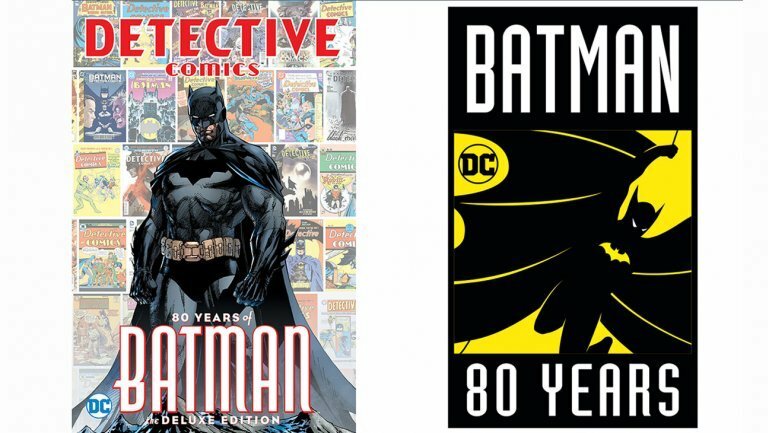 DC Comics will be honoring Batman with two milestone books. Plus DC doesn’t stop there. They also released some news on what fans and collectors can prepare for next year! Lot of cool collectibles coming from the world of DC Comics. Some of them include Dark Nights: Metal Batman and Darkseid Baby statue, Batman Black & White Batman statue by Kenneth Rocafort, Batman Black & White Mini PVC Figure, DC Designer Series: Wonder Woman statue by Jenny Frison, Batman Family: Robin Multi-Part statue, Deluxe Action Figure Base Two-Pack, DC Gallery: Batman: Arkham Asylum Batman Cowl, DC Artists Alley Wonder Woman, Hawkgirl, Supergirl and Batgirl by Chrissie Zullo. 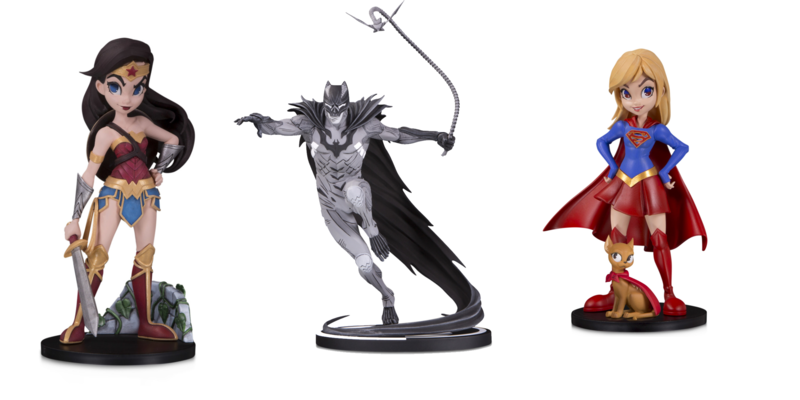 For more information on all the DC Collectibles go to dccomics.com/collectibles.